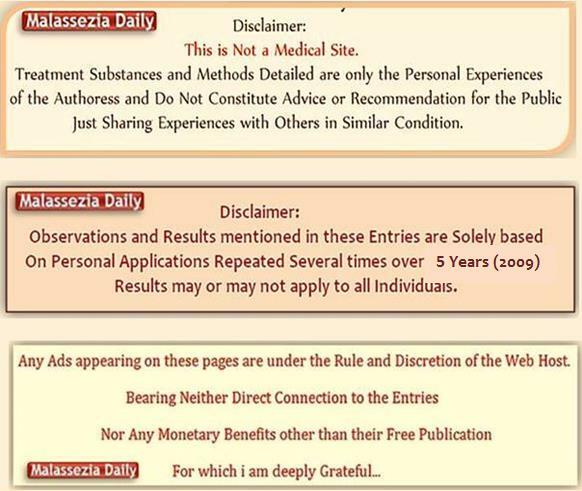 Malassezia – All Salts+Water – and SEAWATER! Directly on Body or Lesions heavy concentration. but it does not kill Malassezia. Still have some left over for other wound healing uses. 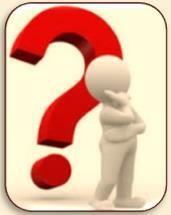 A: NO – Neither One Does! 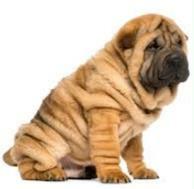 and swollen hot or cold and wrinkled. after a brief Holiday in a Resort place with a salt water pool. in my Internal areas during my swims. and for a couple of hours after only to resurface and continue. 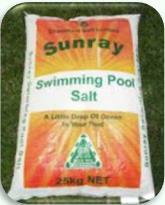 Actual Brand of Pool Salt used shown below. I still have 2 x25 kg in our garage! in the “Internal” patterns of comings and goings of the offender . at 16 C or below – for a Minimum of a Half hour! 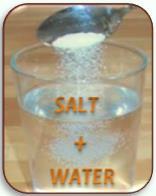 that does it and Not the Seawater or Salt. unless perhaps is fully dipped in it for a long time.